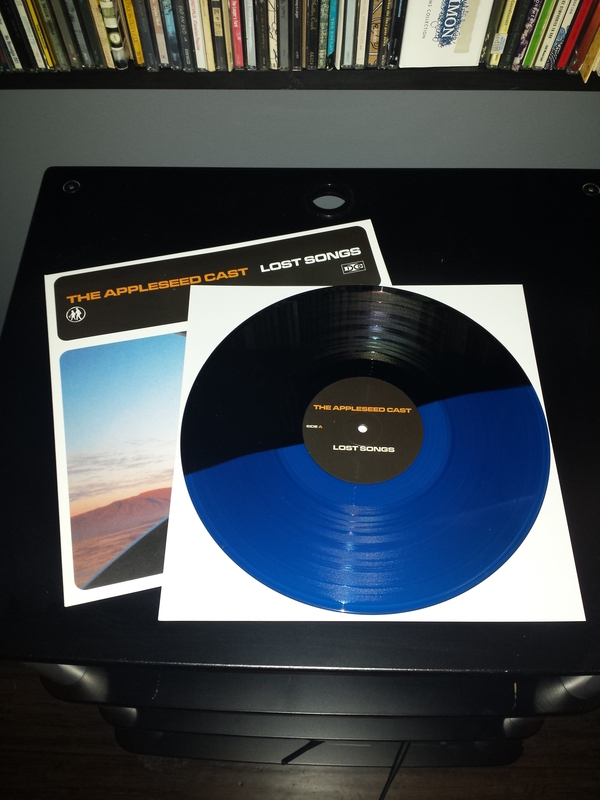 Big School Records - The Appleseed Cast 'Lost Songs' LP + Any other LP (except LLO & Lost Songs)! You'll get the Lost Songs LP plus any other LP in the catalog (Low Level Owl excluded) for $30 ppd. Just mention which LP you would like in the notes! 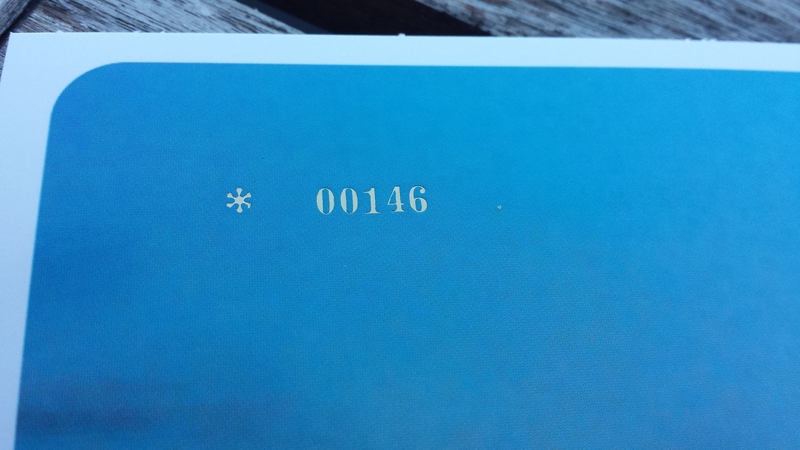 Lost Songs will ship in mid-July and arrive with a digital download code.